I have not worn makeup for the past few days and have not taken pictures of what I have been wearing so please bear with my lack of FOTDs, EOTDs, and tutorials. Once school is over I will have more interesting, fun looks to post! 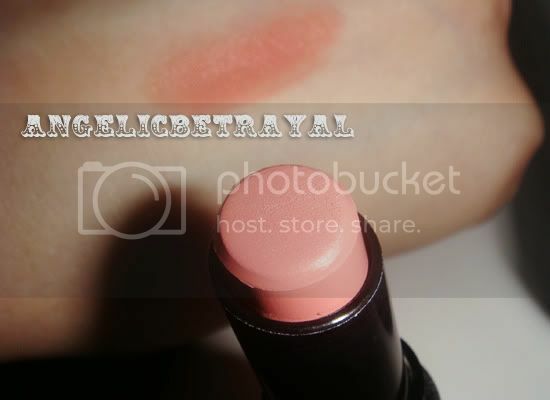 I showed this Wet n' Wild Megalast Lipcolor in one of my previous hauls so I wanted to give my two cents about this product. First of all, it is super affordable at only $3 at any drugstore or superstore like Target or Walmart. The color range is extensive but of course I chose a safe, everyday color. The packaging is good in that you can see the true color of the lipstick but the product does not twist all the way down so you might nick it when popping the cap off. I find that if you want to avoid touching the product, pull the cap off quickly using both hands. 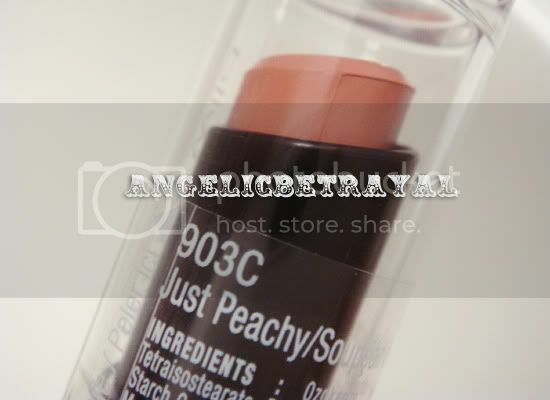 Just Peachy is a pinky, peach shade that will look nice on most skintones. The finish is satin-matte and I would recommend wearing this over a lipbalm. The color is nice but I'm not a fan of the finish because it is a bit drying for me. I definitely have to wear a lipgloss over this to give my lips some moisture. Overall, it's nice and I might give a few colors a go because it is so inexpensive. But it's not my favorite lipstick by any means.